[Anson’s parent] Through ensemble practices, he has learnt a lot about team work and interpersonal skills. Valuable experiences have been gained through helping to organise concerts, too. Anson has become more self-confident and mature since he joined YMS. I must say the YMS experiences have made significant contribution to his successful entry to an excellent high school in the UK and the University of Oxford. YMS provided a venue for me to perform in front of large audiences, which helped me anticipate and overcome mistakes that happen on stage. I also get to meet new friends of various instruments, which broadened my musical exposure and developed my ensemble skills. 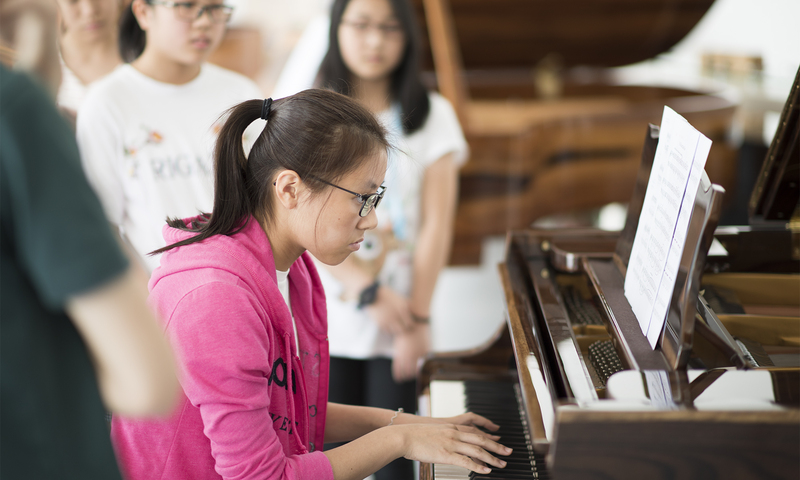 What I learnt in YMS concerts and masterclasses benefited my school life, and will certainly continue to do so in my future. 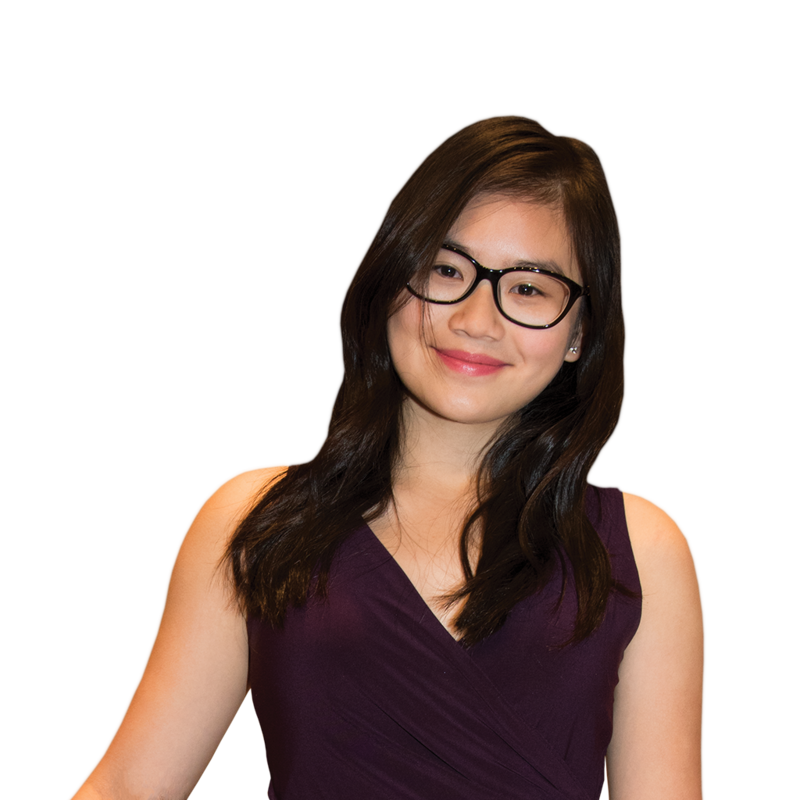 Without YMS, I would not have had the opportunities to play in chamber ensembles and participate in masterclasses at such a young age. All these experiences have helped to build my confidence and appreciation for music. 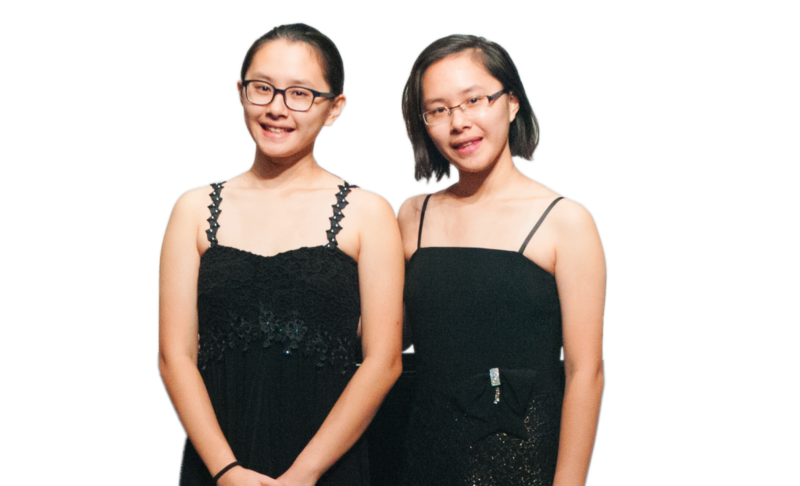 [Meagan’s parent] As a parent, it is a true delight to attend the concerts and witness the growth and progress of the young musicians! YMS has the mission of exposing young musicians to the stage, allowing them to come face-to-face with their fears and learn to love the act of sharing music. I have met many inspiring musicians and have learnt from their individual interpretations of music and that, in itself, has been a unique opportunity. I will forever treasure the experience of meeting other young musicians, attending masterclasses, and performing. 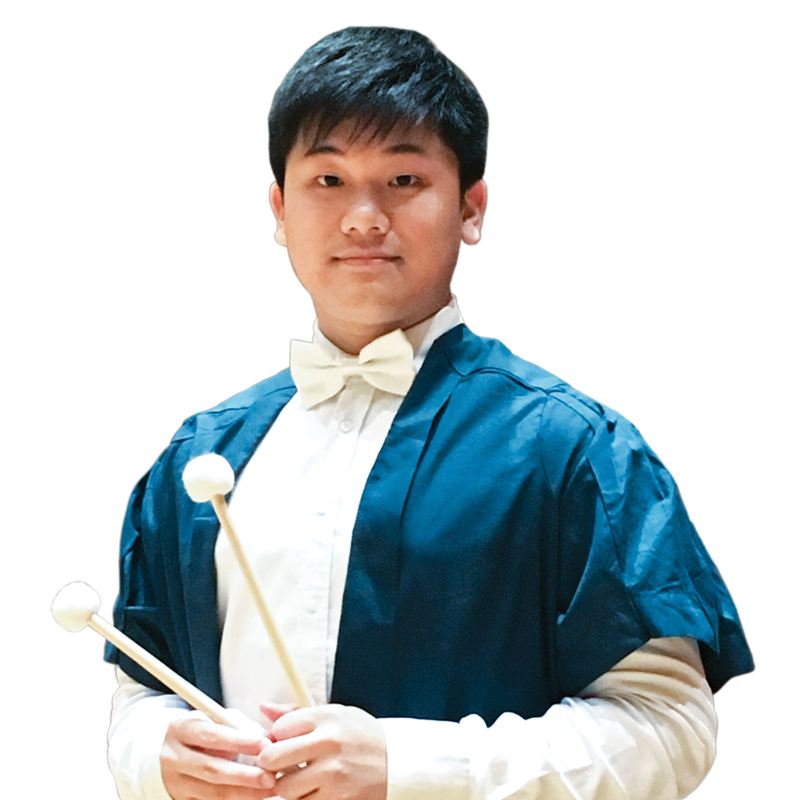 In Weinberg School of Arts and Sciences, Northwestern University, I hope to continue my journey in music and view new experiences with the same mindset I had when I first participated in the YMS concerts. 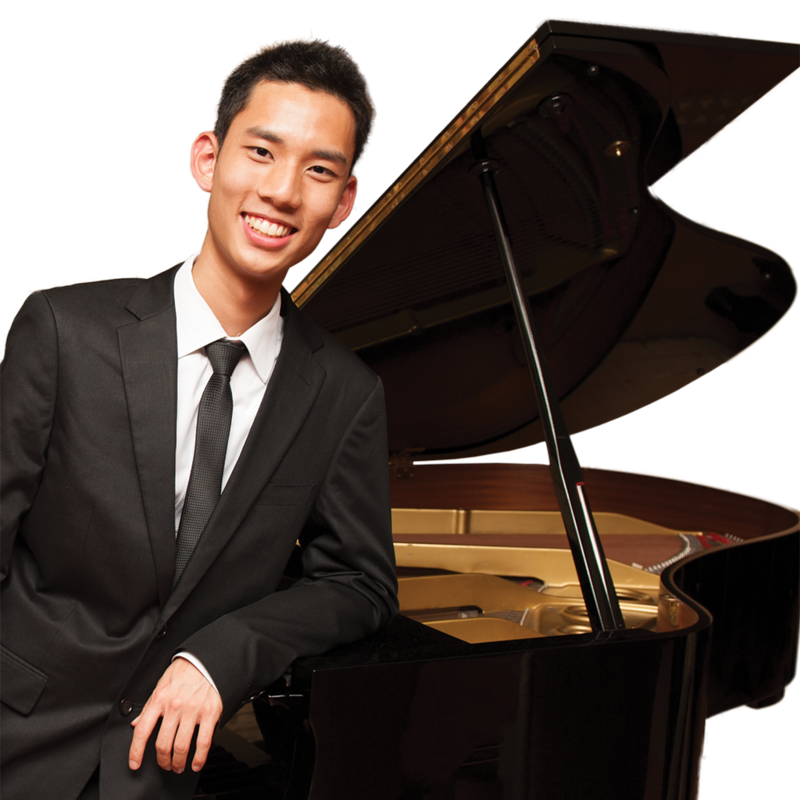 YMS has given me opportunities to perform in various venues to public, as a soloist or an accompanist, which allow me to have a taste of being a concert pianist. The exposure of playing in a concert can teach me to overcome stage-fright, and make myself more presentable in the future.